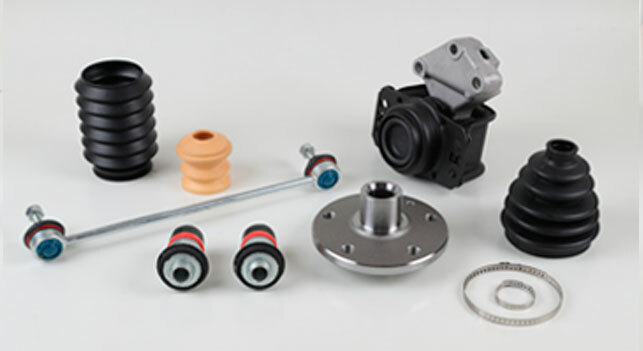 We control the entire process exhaustively, from the design and development of the initial sample through to mass production, and our after-sales monitoring mechanisms enable us to provide our clients with a rapid response. 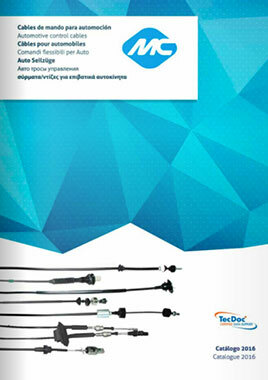 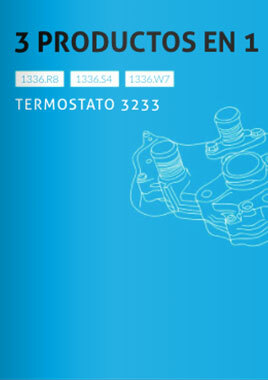 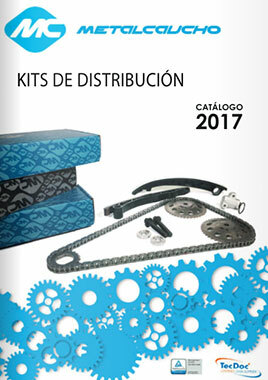 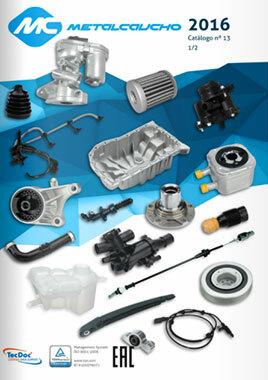 Check out our catalogues to discover Metalcaucho-designed solutions for different industries and markets. 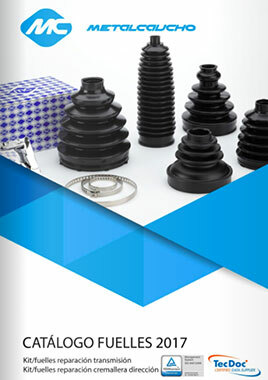 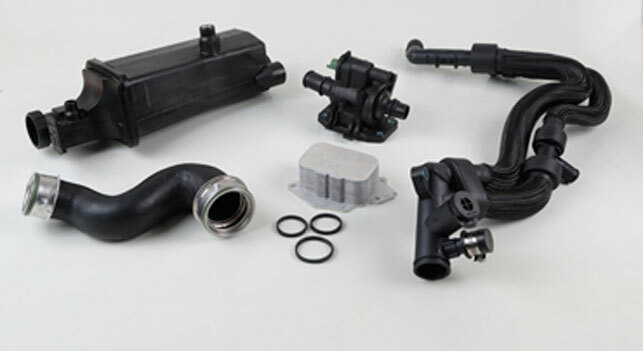 Metalcaucho works exclusively with innovative and premium-quality materials, thus enabling us to offer the best solutions in rubber, metal and plastic to clients from any company and industry. 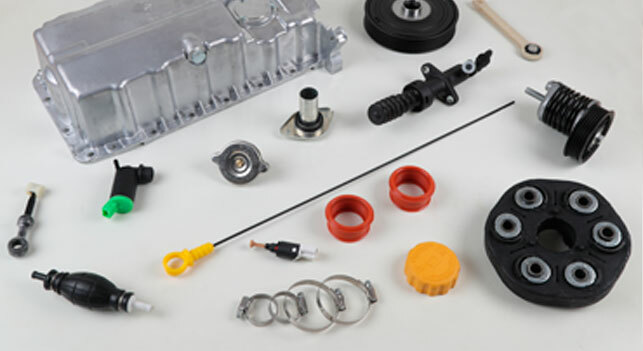 Moreover, our exhaustive and meticulous quality control throughout the production process guarantees an excellent end result in any material we work with.